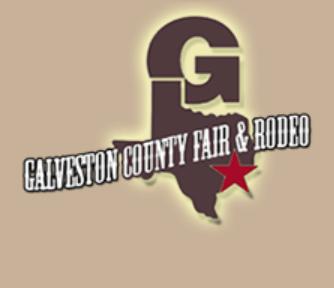 Galveston County Fair and Rodeo has been serving Galveston County Texas youth since 1938. Youth and Animal projects exhibited, are the foundation the Fair was built upon. The community looks forward to the annual Fair & Rodeo featuring events and activities for the whole family. This and other events help the Galveston County Fair and Rodeo award thousands of dollars in scholarships every year to deserving Galveston County High School seniors. Join in the fun and experience the tradition for yourself!